If you like fresh high desert air, stunning mountain views and no traffic congestion, you'll love Eureka County. 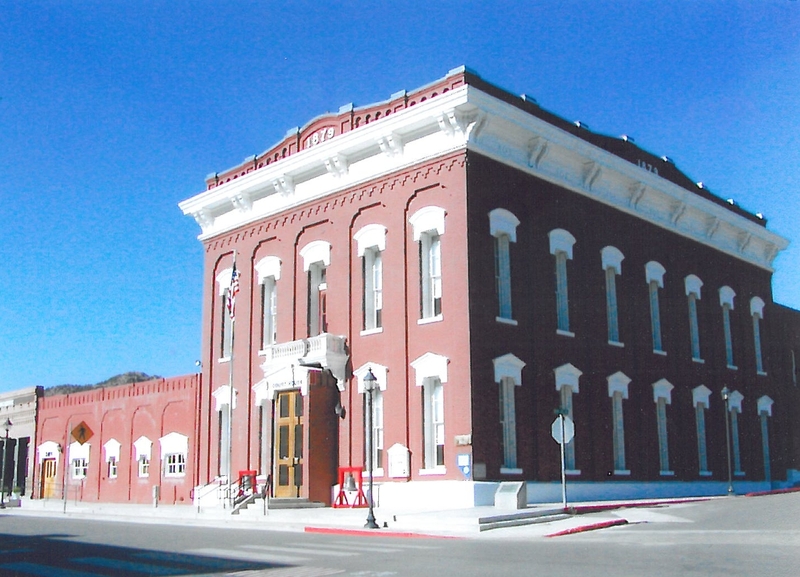 Located in central Nevada, Eureka County is comprised of three towns - Eureka, Beowawe and Crescent Valley. 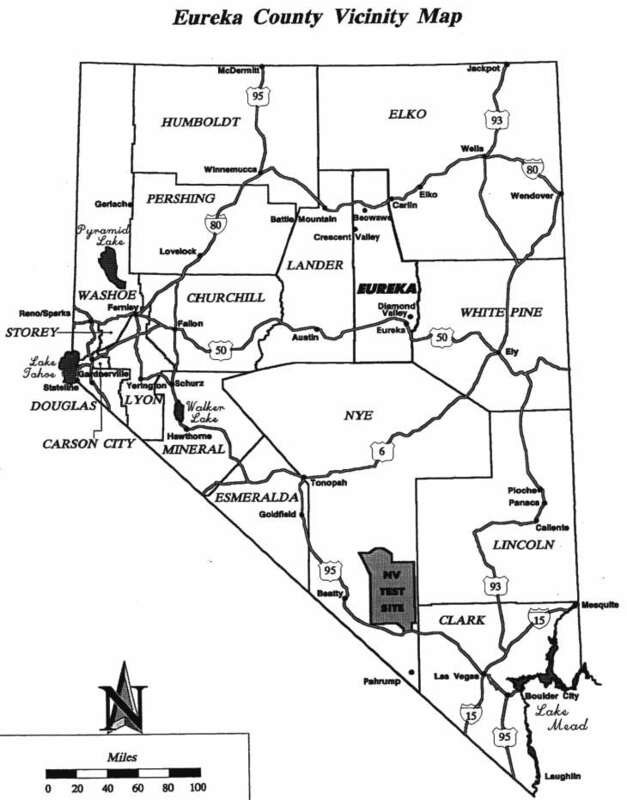 Eureka, the county seat, is in the southern portion of the county, and Crescent Valley and Beowawe are located in the north. Primarily a ranching, agricultural and mining county, Eureka County welcomes these and new industries with no existing zoning ordinances, very low property tax rates and no business licensing. With a network of interstate highways and railroad lines, transportation to and from Eureka County is fast and dependable. At 6,500 feet, Eureka has the highest elevation of the three towns; both Beowawe and Crescent Valley are at an elevation of 4,000 feet. With a 30% population growth in the past 10 years, Eureka County's population of 1,900 offers you a comfortable lifestyle. You'll always find a friendly face or a helping hand in these communities. 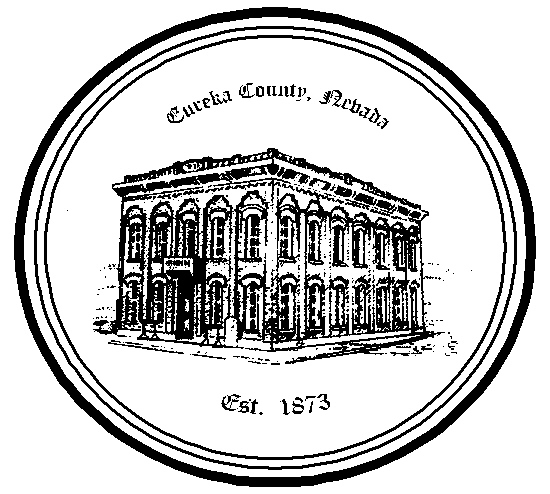 The children of Eureka attend both elementary school and high school in Eureka. In addition to the K-12 curriculum, the school district sponsors a pre-school program. The student-teacher ratio is low in both schools and the expenditure per pupil is very high. Mild temperatures, along with the surrounding mountains and the Humboldt River, make Eureka County an outdoor playground. The outdoor enthusiast will never lack for activity. Hunting, fishing, hiking, swimming and much more are all readily available.